Born in London in 1959, he trained in the UK, Germany, and the US. His most important designs include those carried out for Üstra: his “Hannover Tram” won the IF Transport Design and... Read more IF Ecology ‘97 awards. In 1999 he was commissioned to design the complete interior of the Tate Gallery in London, and he was editor of the 14th International Design Yearbook. 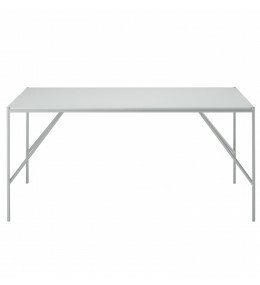 Jasper Morrison Ltd. consists of two design offices, a main office in London and a branch office in Paris. Services offered by JM Ltd. are wide ranging, from tableware & kitchen products to furniture and lighting, sanitaryware, electronics and appliance design. Their clients are worldwide, united as leaders in their individual fields, but in other respects extremely diverse. 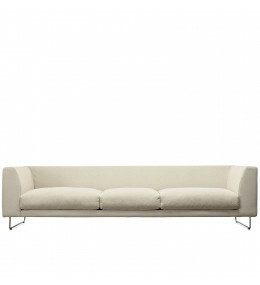 Elan Sofa by Jasper Morrison - a versatile futon for receptions, lounges and waiting areas for guests. 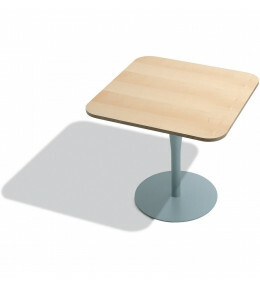 Atlas Tables range consists of various coffee, cafe, bar and dining tables available with a round or cross base. 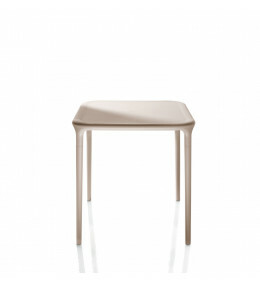 Tagliatelle Table is the perfect match for the Tagliatelle Chair, also designed by Jasper Morrison. 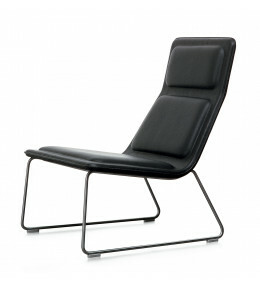 Lotus Attesa by Jasper Morrison is specified with a particular seat and back angle to ensure maximum comfort. 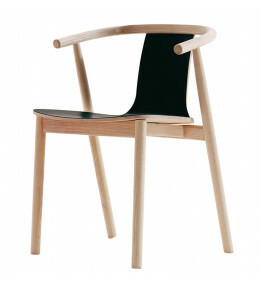 Low Pad Armchair designed by Jasper Morrison is a small easy chair without armrest. Upholstered in leather or fabric. 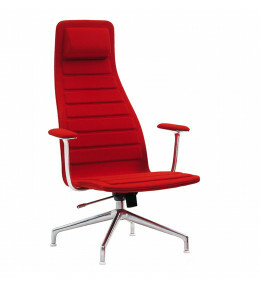 Bac Chair is a versatile seat ideal in cafeterias and leisure areas as well as informal meeting areas. 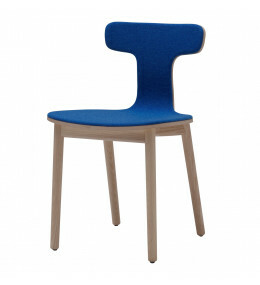 Bac One chair has a massive wooden structure with a T shaped back rest providing a unique aesthetic. 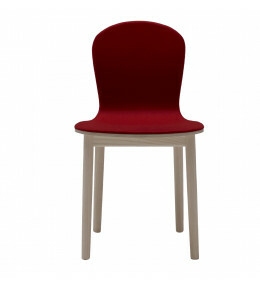 Bac Two Chair has no armrests, making it suitable for informal use in breakout and dining areas.